The history of digital motion picture camera technology started in 1999 when Sony released the first 24p digital motion picture production system. 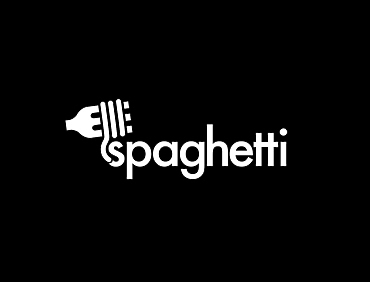 As technology advances, our mission remains the same: to satisfy the ever-increasing demands of creative minds. Now, Sony proudly introduces VENICE, their next-generation CineAlta motion picture camera system with forward-thinking full frame sensor, phenomenal colour science and user-friendly operation. The VENICE is a cinema camera created by and for the cinematographer. VENICE is equipped with a newly developed full-frame image sensor meeting the needs of the film industry in pushing the boundaries of large format image capture with exceptional picture quality. With VENICE, Sony is giving users the option to customise their camera by only enabling the features needed, according to their individual production requirements. Licenses will be available to expand the camera’s capabilities with new features including 4K anamorphic and full-frame*. *Firmware update required except for Full Frame 6K 3:2 mode. 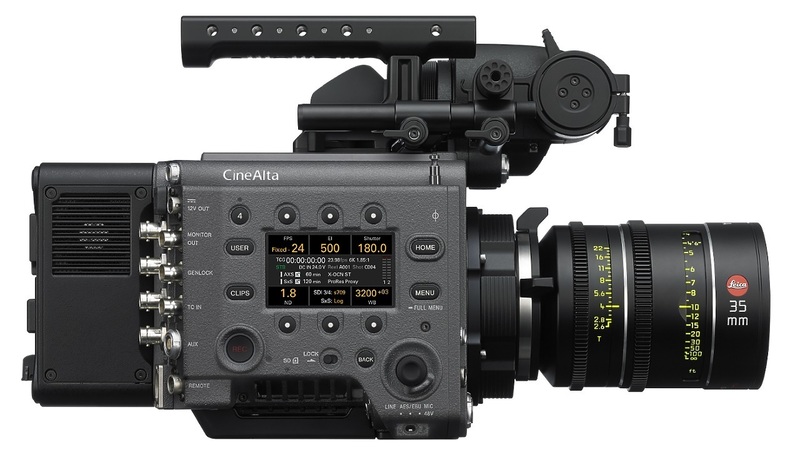 Watch the first footage shot on Sony’s new CineAlta VENICE 36x24mm Full Frame Digital Motion Picture Camera System. THE DIG is written and directed by Joseph Kosinski and captured by cinematographer Claudio Miranda, ASC.